As the hype build towards Deadpool 2’s release, it seems we can’t go a day without another hilarious stunt from the man behind the mask Ryan Reynolds. 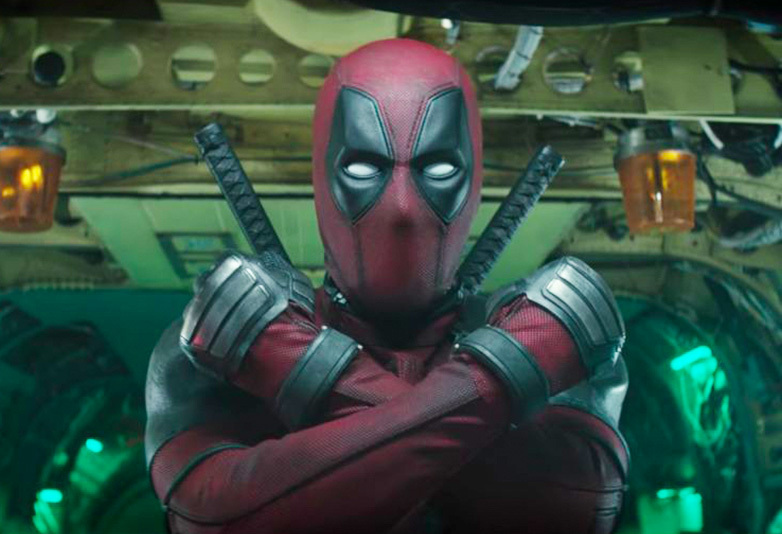 After trolling Hugh Jackman, friendly feuding with his other half Blake Lively, and subsequently winning Instagram, it seems Deadpool is back up to his internet tricks, and this time he’s making up for his old ways. 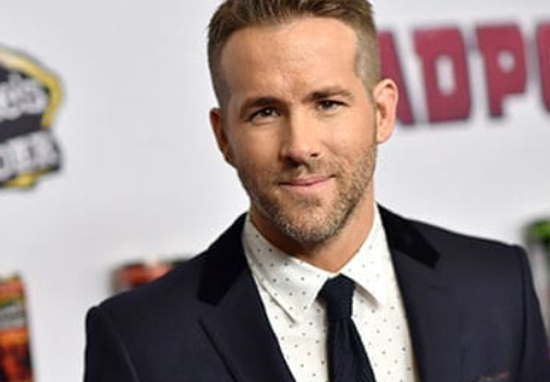 Earlier today (May 10) Reynolds tweeted a new video featuring none other than David Beckham who, as fans will remember, is the subject of a pretty harsh dig in the first Deadpool movie. 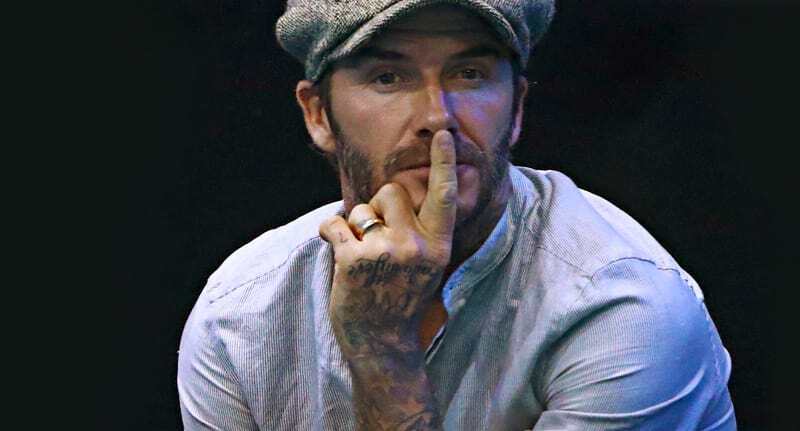 Now, however, it looks like the producers obviously don’t want to run the risk of alienating any potential audience members, including fans of David Beckham, and David himself. In the latest bit of viral marketing from the Deadpool team, we see the fearless anti-hero turn up at Beckham’s door desperately trying to apologise. 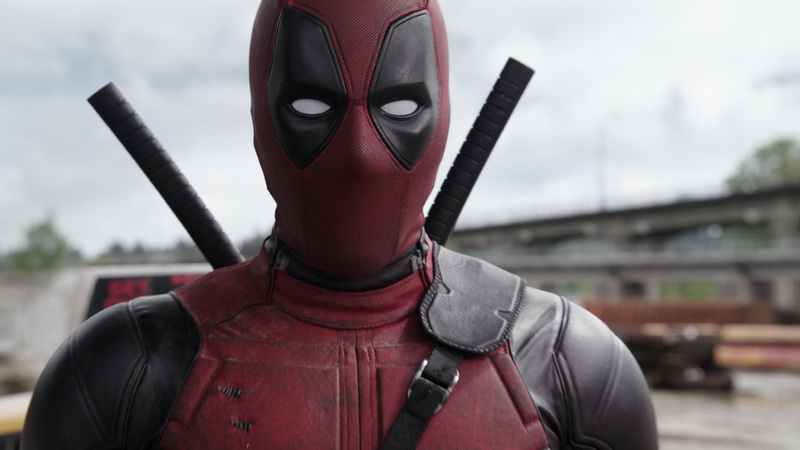 The video sees Ryan Reynolds, as Deadpool, trying to apologise to Beckham for the previous joke, first texting him, then turning up at his door with a variety of apologetic skits. As far as jokes from Deadpool go, this one is admittedly a pretty tame one, perhaps to stay in line with Beckham’s wholesome, family-man image. But nonetheless, it’s funny stuff. 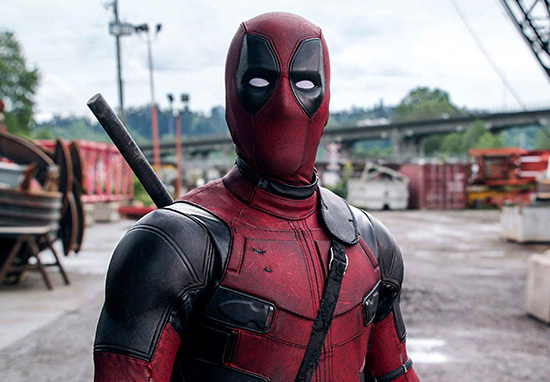 Earlier this month, Ryan Reynolds revealed that the new movie originally had a joke about film studio Walt Disney Pictures, but 20th Century Fox made him cut it out. The ‘Merc with a Mouth’ took aim at the legendary company, only later to regret it – well, for the sake of maintaining a relationship with Disney. In an interview with Entertainment Weekly, the actor spoke about his contributions as co-writer, and in particular what Fox made him delete from the upcoming blockbuster. This is a sore spot for me because there’s a joke in the movie that is not in the movie now because — I’m probably not even allowed to say this — Fox made me take it out. It had more to do with Disney, and they made me take it out. As I look back at it, I think maybe that was a wise decision. It’s not known what the joke exactly is but we’re guessing it would’ve been no holds barred and possibly a nod to Walt Disney being a bit of a…. We’ll never know.